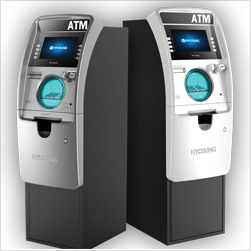 America’s ATM provides top quality, cutting edge ATM machines from most major manufacturers and selects machines that are reliable and are proven to deliver the most transactions and best customer experience. A significant advancement is the user-friendly interface display on a vivid “10.1” screen. Ease of maintenance and simplified service provide maximum availability and uptime with minimal operational intervention.